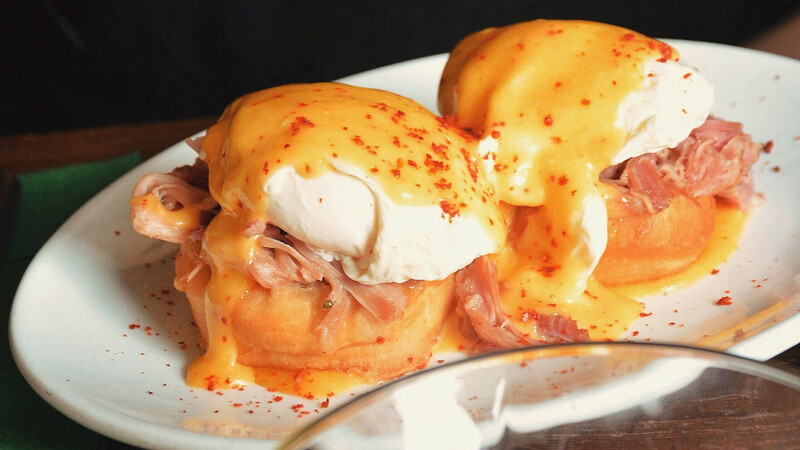 This Mother's Day weekend, Islington's Little Bat will be offering a complimentary glass of its Belsazar Rose and Tonic and a dish from its brunch menu to every mum dining with her children. 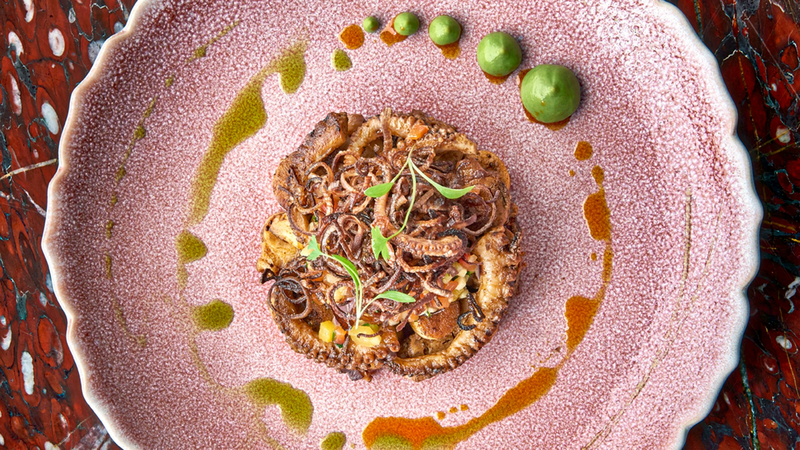 From 8 March until Mother's Day on 31 March, Martha Ortiz's much lauded Mexican restaurant Ella Canta will play host to a special menu titled the 'Power of She'. The aim? To help raise money for Mazí Mas, a social enterprise that employs and trains refugee women, acting as an incubator programme for those wanting to open their own food businesses. 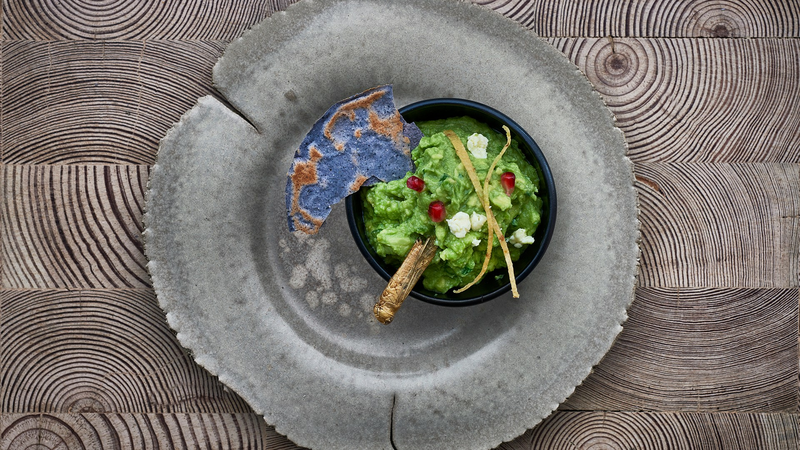 The seven-course menu celebrates the work of famous Mexican women, including the likes of Frida Kahlo, founding member of the Women's Liberation Movement in Mexico Leonora Carrington, and Mexico's first female photographer Lola Alvarez Bravo. And £5 from each meal will go on to support Mazí Mas' efforts in London. 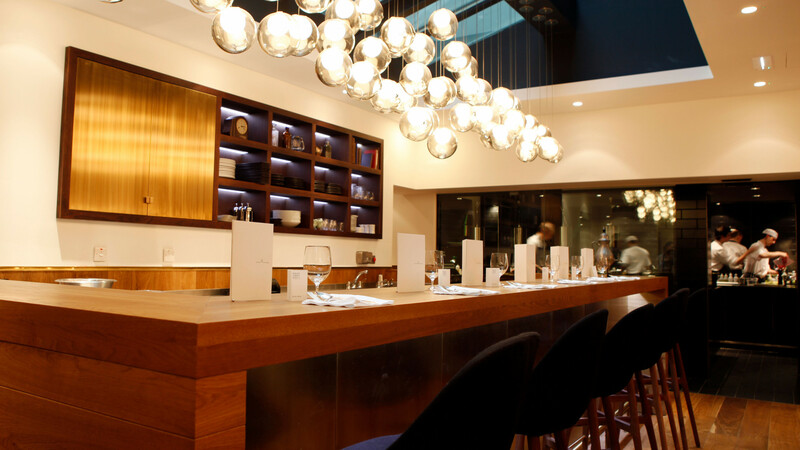 The 'Power of She' menu is available at Ella Canta until 31 March and is priced at £70pp. 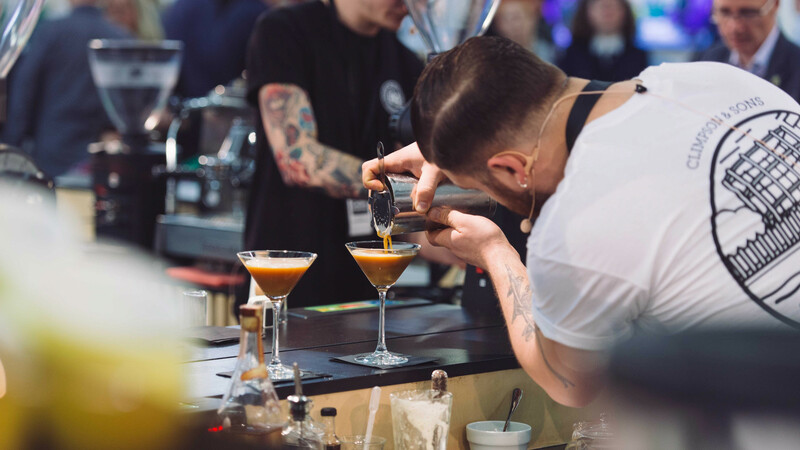 From 27-29 March, world-renowned bar Manhattan will be travelling from Singapore to host a residency at 34 Mayfair. 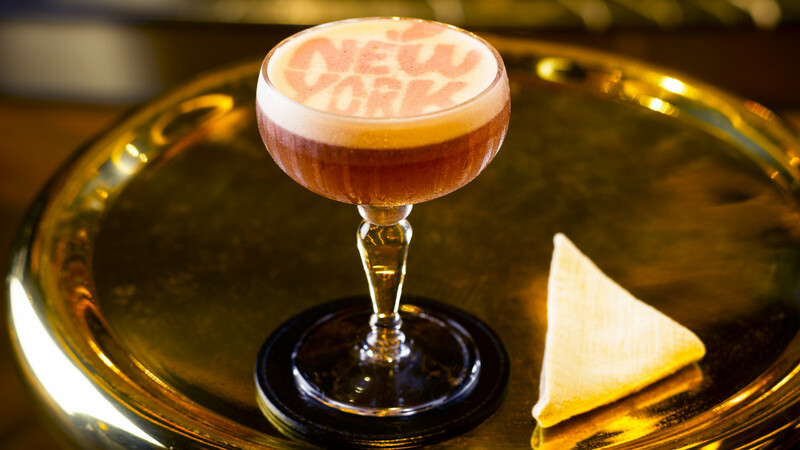 From 27-29 March, world-renowned bar Manhattan will be travelling from Singapore to host a residency at 34 Mayfair. 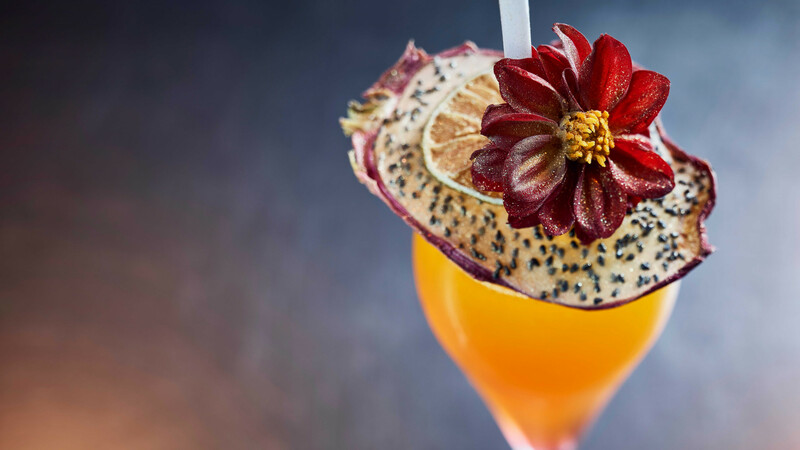 The opulent hotel bar, voted the third best bar in the world at World's 50 Best Bars 2018 & Asia's Best Bar 2018) is known for its innovative and ambitious drinks programme. 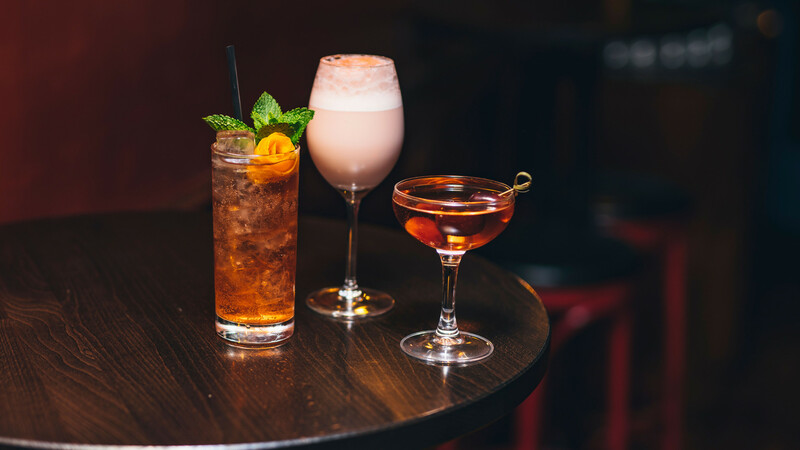 This pop-up will be Manhattan Bar's first ever in London. Senior bartenders Kelvin Lomeda Saquilayan and Yeonju Kang, in partnership with 34 Mayfair's expert bar team, have created a ten-strong cocktail list alongside an accompanying gourmet snack menu from 34 Mayfair's head chef, Harvey Ayliffe. Feeling spiritual? Good, because this March you can embark on a journey of stimulating self-discovery with us. 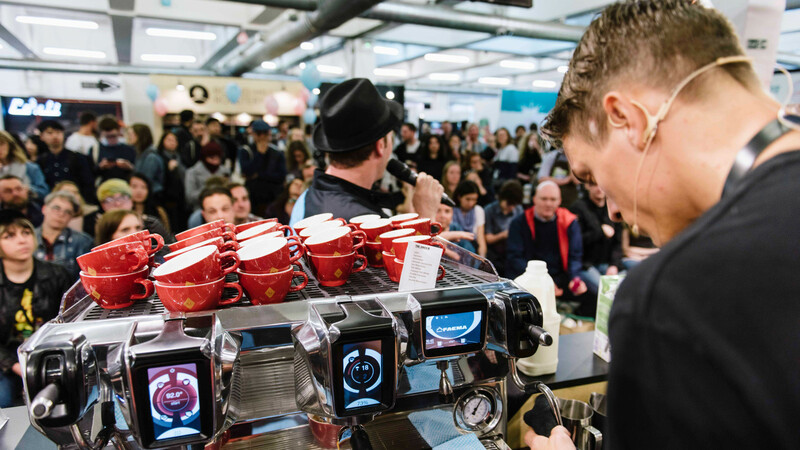 No, we're not talking about drum circles or hot yoga, but the return of the London Coffee Festival, which runs from 28-31 March and celebrates London's vibrant coffee scene and its creative subcultures. 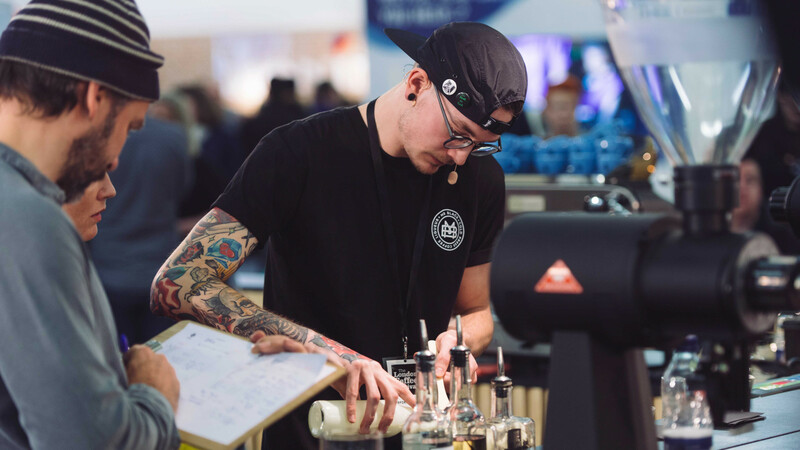 From speciality tastings to industry talks and artisan workshops, this is the ideal event for the caffeine fiends among us. 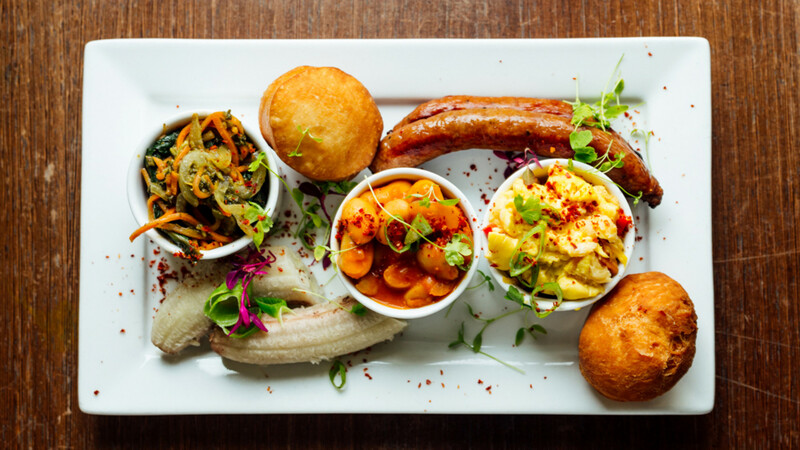 Grab your four-legged friends and steal yourself for a proper good feast. Featuring a selection of street food safe for human consumption and lots of amazing treats and accessories for dogs, this London Dog Week iteration of the Urban Food Fest promises to fun for everyone. Expect competitions, prizes and plenty of photo ops for your doggos to work the lens. Admission is free. You'd have to be barking mad not to pop along. 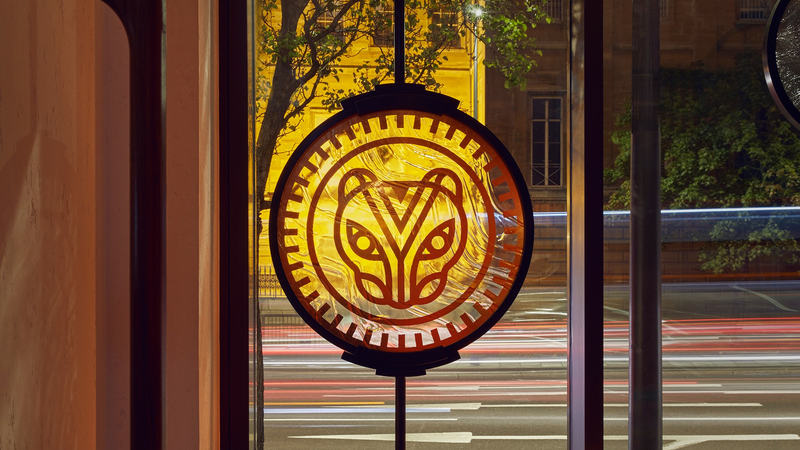 Brasserie of Light will be honouring the worldwide movement of Earth Hour with a unique dining in the dark experience. The Earth is very important. Without it, we'd all be dead. Earth Hour is designed to remind us of the impending doom that likely faces us all. Not wanting to be too much of a downer, Brasserie of Light will be honouring the worldwide movement of Earth Hour with a unique dining in the dark experience. 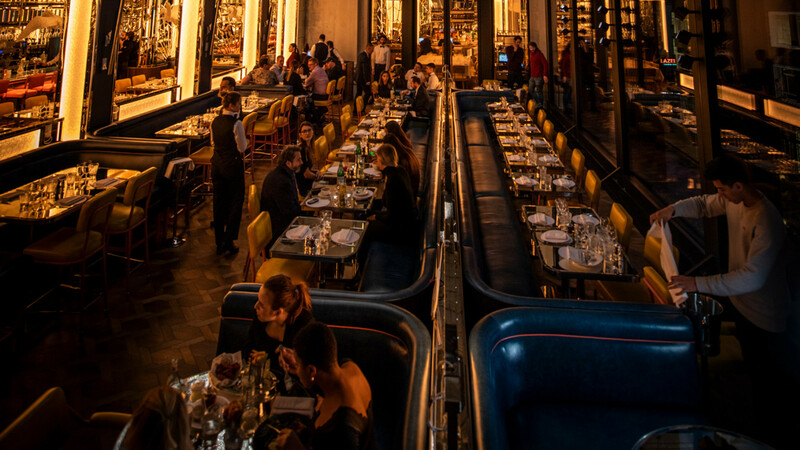 For one hour, the lights within the restaurant and bar will be turned off, plunging diners into darkness and transforming the restaurant into a beautiful candlelit space. 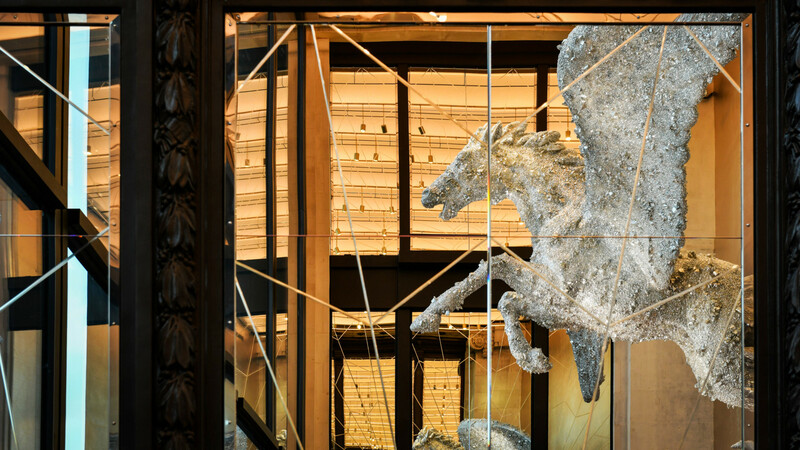 Expect music, live performances, LED ballerinas, and killer food in the heart of Selfridges. 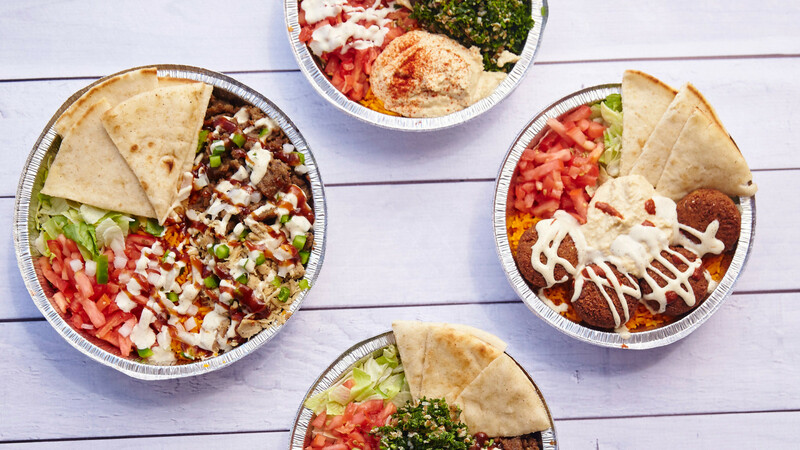 NYC fast-casual food legend The Halal Guys will officially launch its first London (and European) restaurant in Leicester Square on Saturday 30 March. 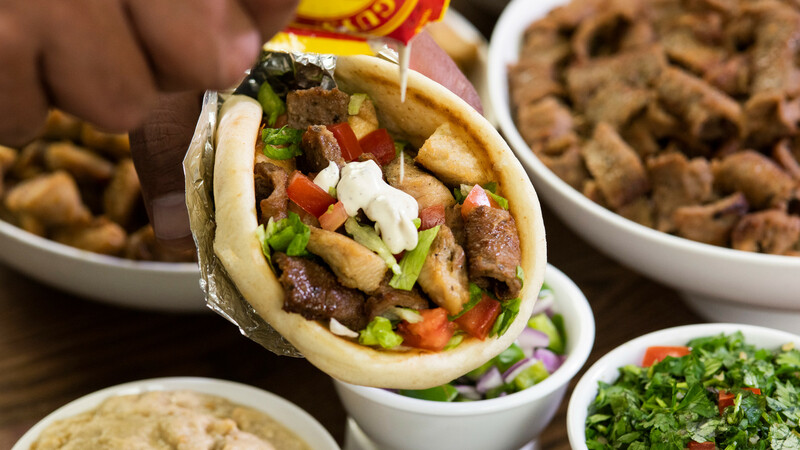 NYC fast-casual food legend The Halal Guys will officially launch its first London (and European) restaurant in Leicester Square on Saturday 30 March. Celebrations will kick off at 11am, with a special meet and greet with YouTuber Adam Saleh following that at 2pm. Don't worry though. They'll be food there, too. You can choose between a sandwich or platter in four equally tasty versions: chicken, beef, chicken and beef, or falafel. All of which come with a selection of toppings and the Halal Guys' secret recipe white and hot sauces. Free meals, exclusive merchandise and more will also be distributed during the day. To celebrate Mother’s Day this weekend, Gymkhana will be opening up on a Sunday for the first time ever from 12pm-8pm. To celebrate Mother's Day this weekend, Gymkhana will be opening up on a Sunday for the first time ever. The restaurant's à la carte menu (comprised of signature nashta, kebabs, tikkas, chops, curries and biryanis) will be accompanied by a special roast offering for the big day. 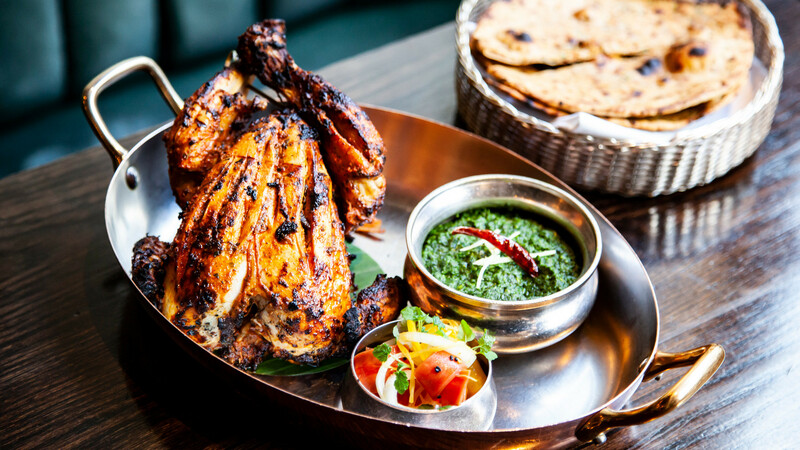 £38 gets you a phagwara tandoori kuddad for two served with lasooni nettle saag, heritage carrot and roscoff onion pickle and masala roti. 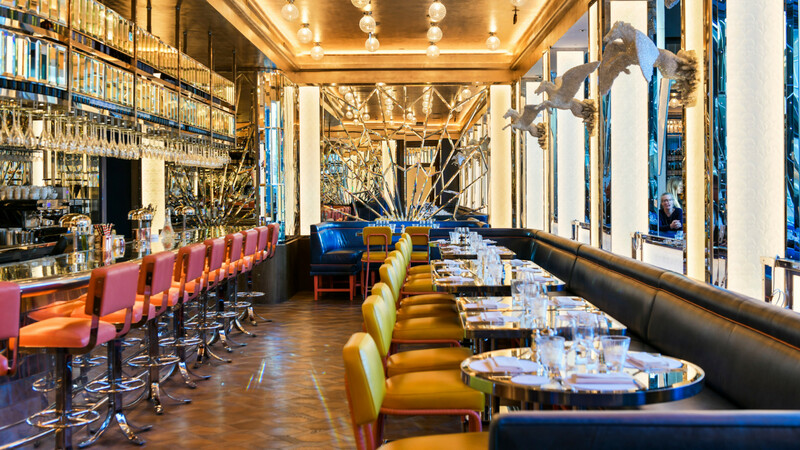 You and your ma can pair your meal with a refreshing cocktail from the restaurant's upcoming new menu inspired by British perfume house, Penhaligon's. 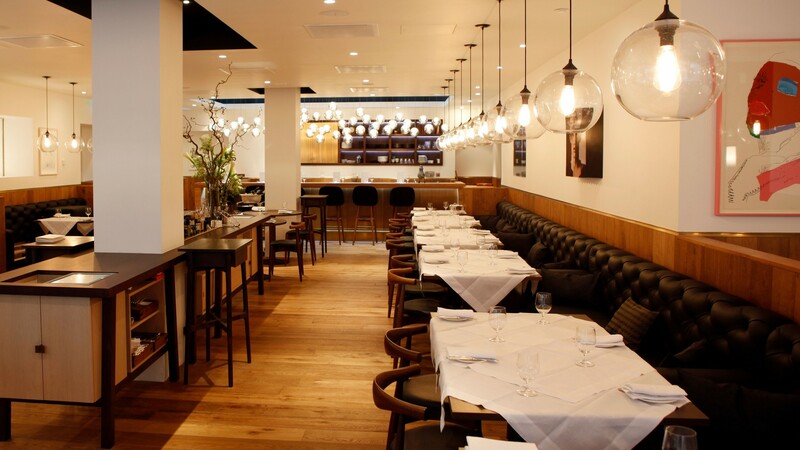 All mothers dining in the restaurant that Sunday will receive a small gift of either a Penhaligon's Vaara fragrance or candle of their choice. Smells like a winner to us. 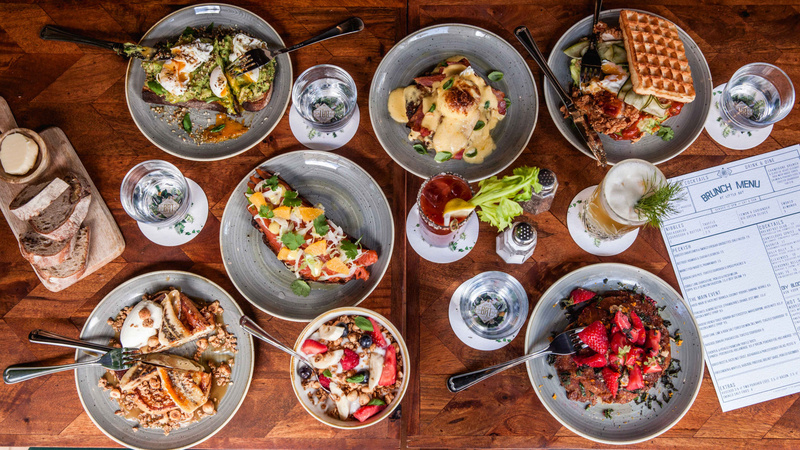 This Mother's Day weekend, Islington's Little Bat will be offering a complimentary glass of its Belsazar Rose and Tonic and a dish from its brunch menu to every mum dining with her children. Sweet, huh? Well, not only that but every mum dining over the weekend will also receive a complimentary Belsazar gift box containing four miniature vermouths, and be entered into a competition to win a bottle of Belsazar Limited Edition Riesling and a boutique bouquet of flowers worth £50. There's no better way to tell your mum you love her than by plying her with booze. Fact. 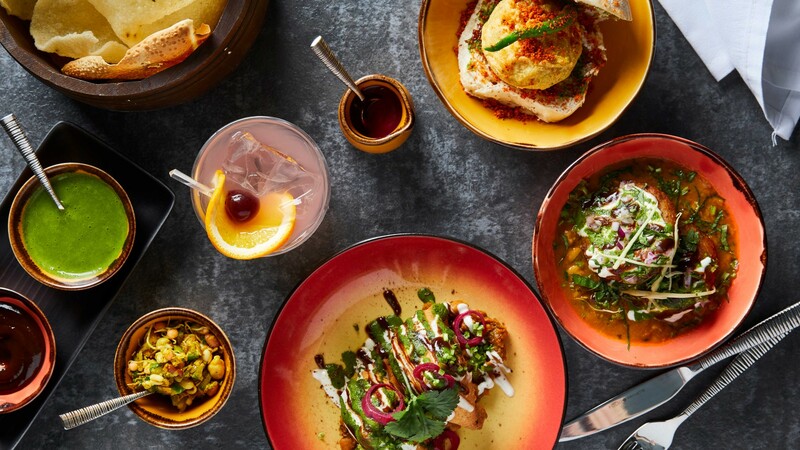 Guests will be able to enjoy plates from the regular tantalising tasting menus as well as a one-off special family-style sharing dish known as the 'Trishna Chat Platter' for £20. 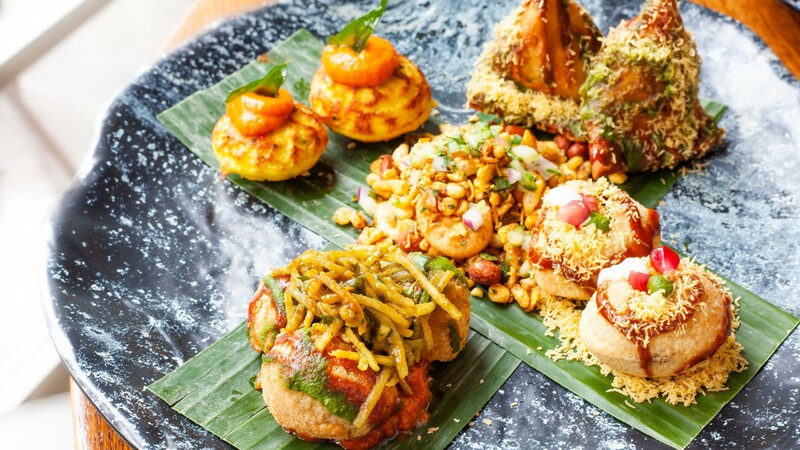 Over at Trishna, guests will be able to enjoy plates from the regular tantalising tasting menus as well as a one-off special family-style sharing dish known as the 'Trishna Chat Platter' for £20. The latter platter is made up of punjabi samosa chat, dahi batata puri, moong pakori chat, chowpatty bhel puri and masala fried paniyaram. For all guests indulging in either the 5-course or 7-course tasting menus, Trishna will be offering a free glass of bubbles on arrival. 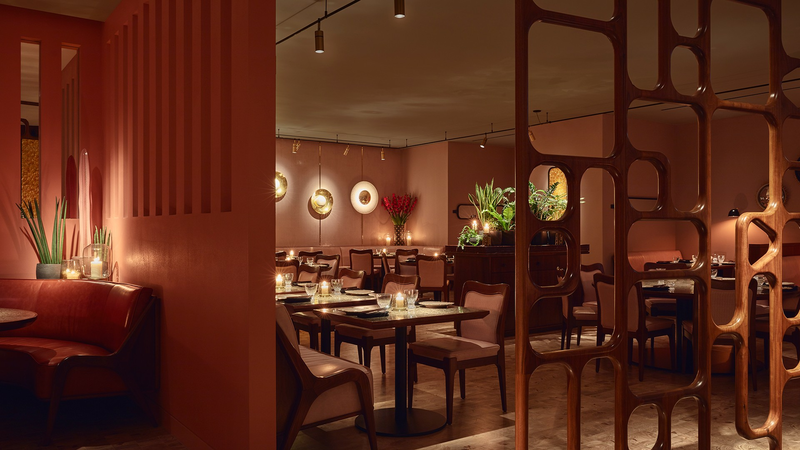 Treat your mum to a taste of Peru with a colourful and exciting meal at Floral by LIMA. 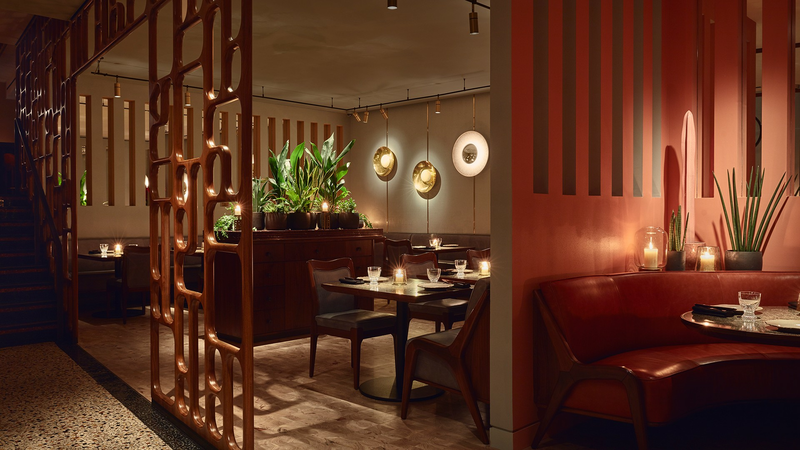 Treat your mum to a taste of Peru with a colourful and exciting meal at Floral by LIMA. 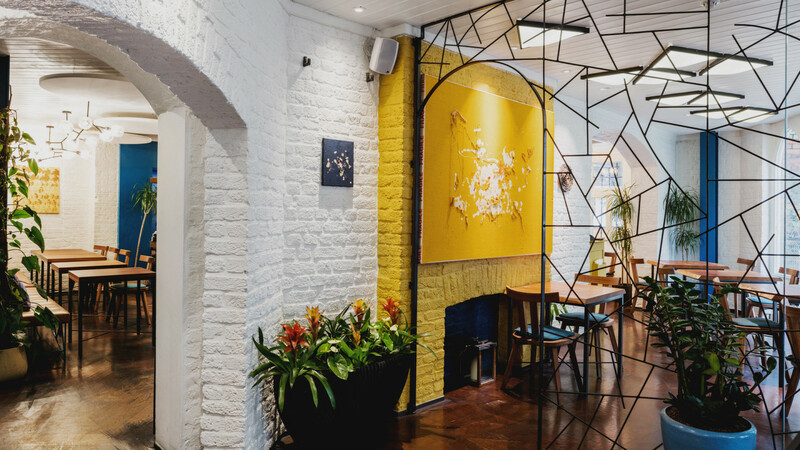 At this Covent Garden ceviche hotspot you can enjoy a range of vibrant and flavourful classic dishes. 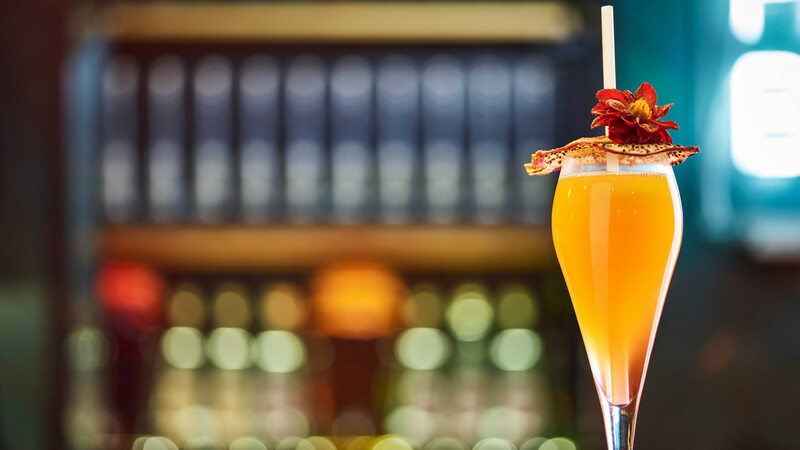 Plus, all mothers dining for lunch or dinner receiving a complimentary Evita cocktail made with prosecco, passion fruit, mango, rose syrup, vanilla syrup and egg white. 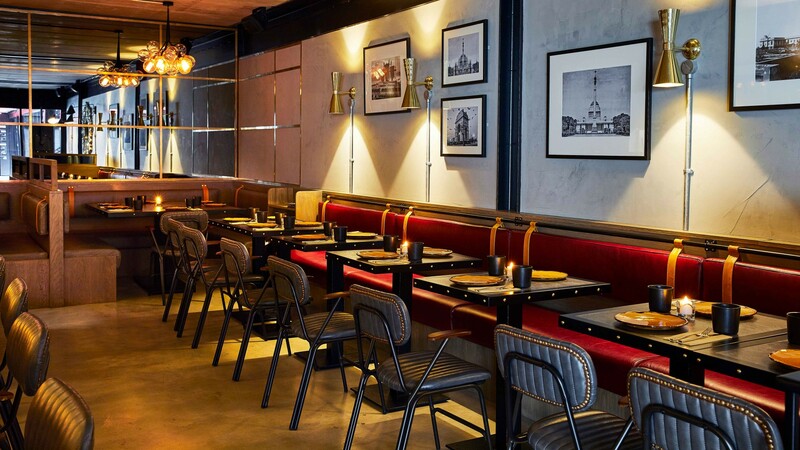 Rohit Ghai's KoolCha brings a taste of India to Boxpark Wembley. 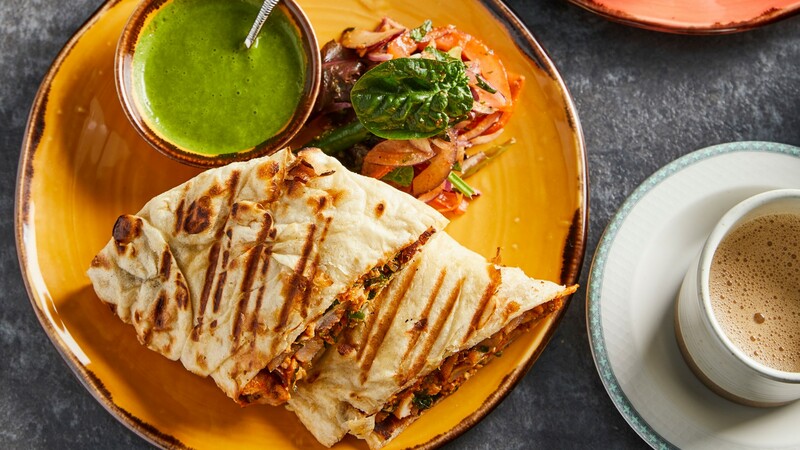 Head west to KoolCha where Rohit Ghai's quality casual Indian concept is celebrating Mother's Day with two special occasion Thalis – meat or vegetarian, and a free cocktail or mocktail. The meat version, with luscious butter chicken and shami kebab, is available for £18 while the meat-free version with paneer butter masala and aloo ragda is an even more reasonable £16. 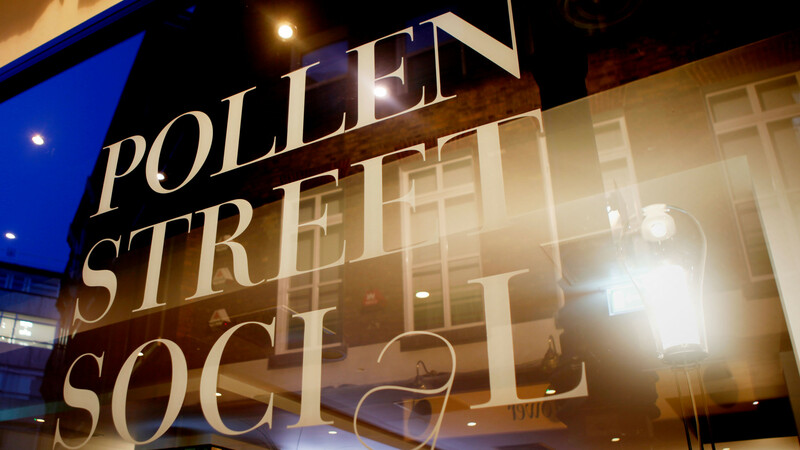 Treat your old dear to a Michelin-worthy lunch at Jason Atherton's Pollen Street Social. 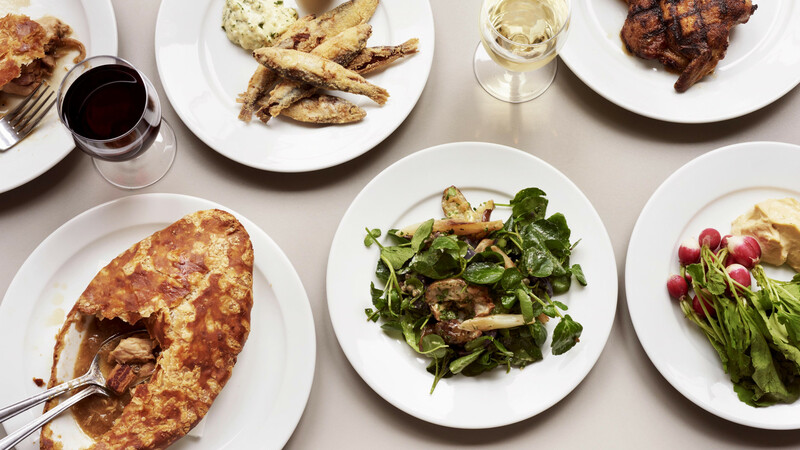 Dig into a specially created 4-course Mother's Day menu featuring dishes such as Creedy Carver chicken breast with onion and mustard purée, wild garlic and chicken fat mash. To finish, you can spoon your way through a 70% chocolate tart, coffee ice cream and kumquat. The special menu is available for lunch only and priced at £85 per person. Fresh off her Chef’s Table appearance, Asma Khan is collaborating with Wild by Tart for a Mother’s Day meal. 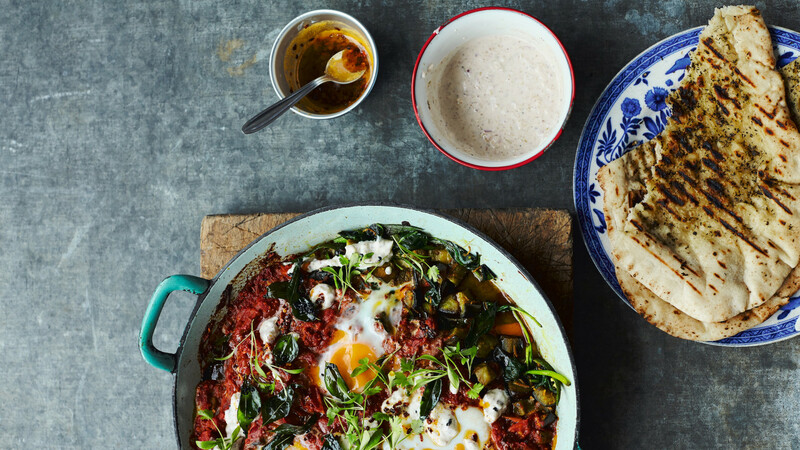 Fresh off her Chef’s Table appearance, Asma Khan is collaborating with Wild by Tart for this Mother’s Day meal. 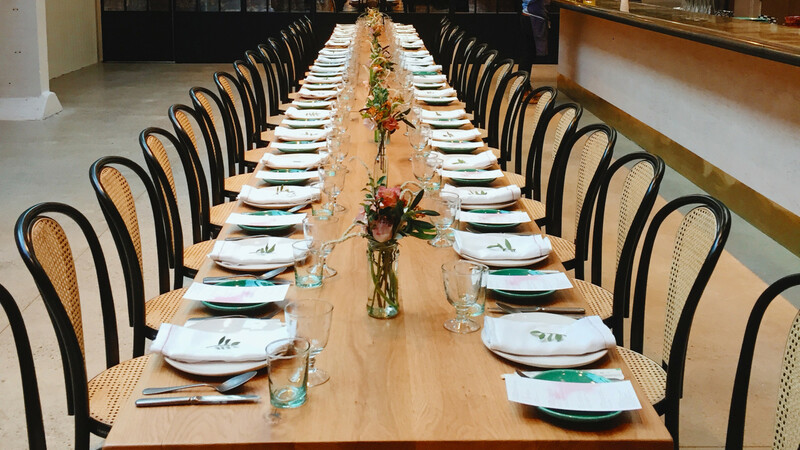 Fresh off her Chef's Table appearance, Asma Khan is collaborating with Wild by Tart for this Mother's Day meal. Guests will receive welcome drinks (spiced bloody mary and homemade masala chai) and snacks followed by a two course brunch. Expect the following savoury dishes: Tart's baked eggs with okra, aubergine and coriander green chutney, fresh coconut sambol; paratha with aloodum; and puri with chana masala. Dessert will consist of a tapioca pudding with passionfruit and mango jelly and coconut and rose biscuit. Wild by Tart will also be packing up little bags of chocolate truffles with almond and tahini as a take home treat for the losers you left at home. Tickets are £45 each. What's the best way to spend a Sunday afternoon? Why, eating as many tacos as humanly possible, of course. 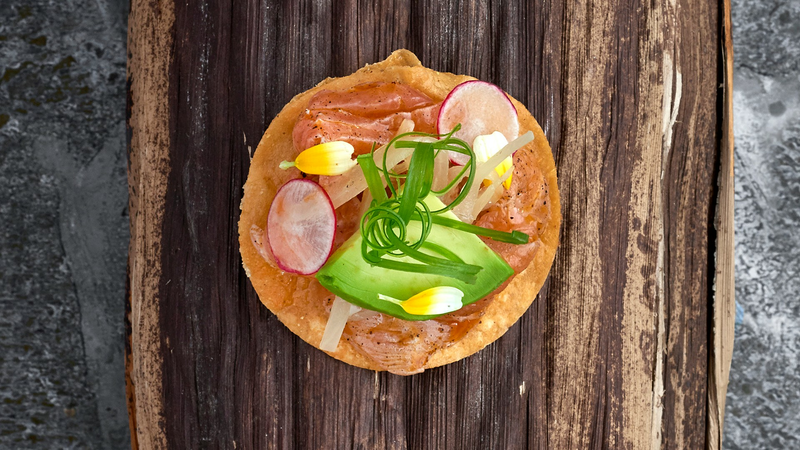 For £20 you can get access to all-you-can-eat tacos at either of Breddos Tacos' tantalising taco joints for an hour and a half of Mexican food-based gluttony. With the option to choose between masa fried chicken, baja fish, sweet potato, and black bean tacos – you're not going to struggle for variety, either. For an extra £15 on top you can also join your tacos with a bottomless selection of frozen margaritas and michelada beers. Go loco. 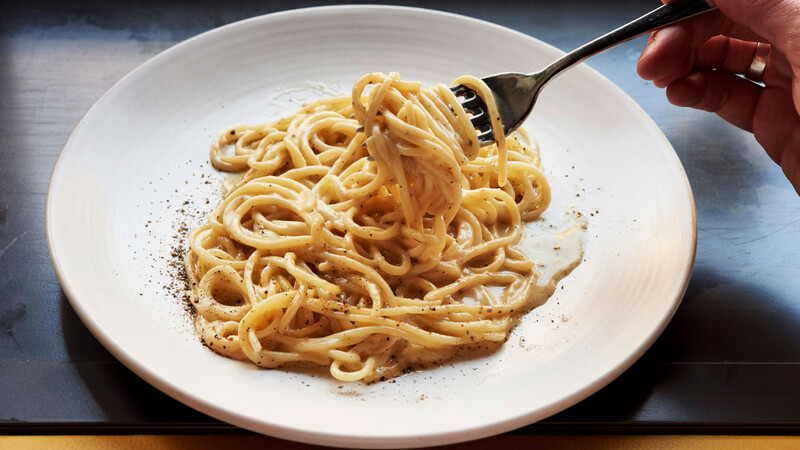 Head to Palatino on Saturday's between 12pm-5pm where, for £25, you can get your fill of unlimited plates of pasta. Yes, you read that right. Unlimited. Pasta. There's not really much else that needs to be said, really. 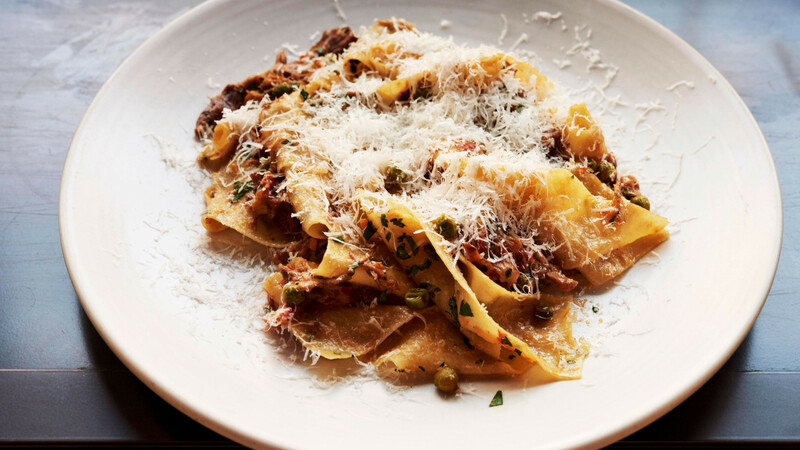 Though the dreamy carb deal also includes a free Palatino Spritz. 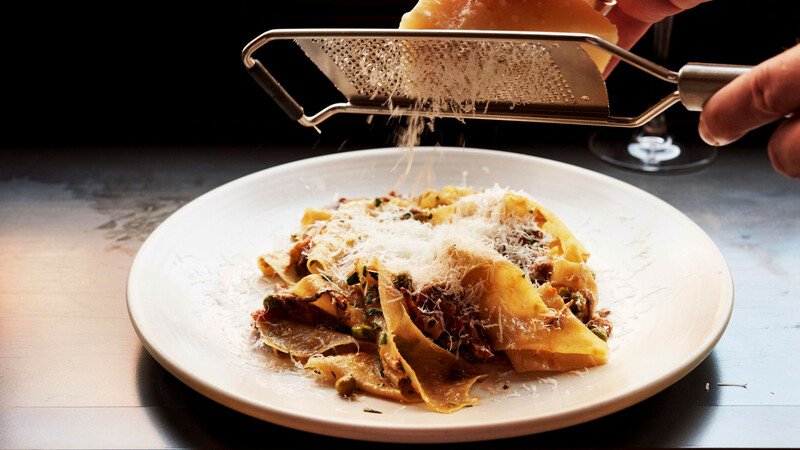 Book ahead now to ensure you don't get left out on the linguine feast. 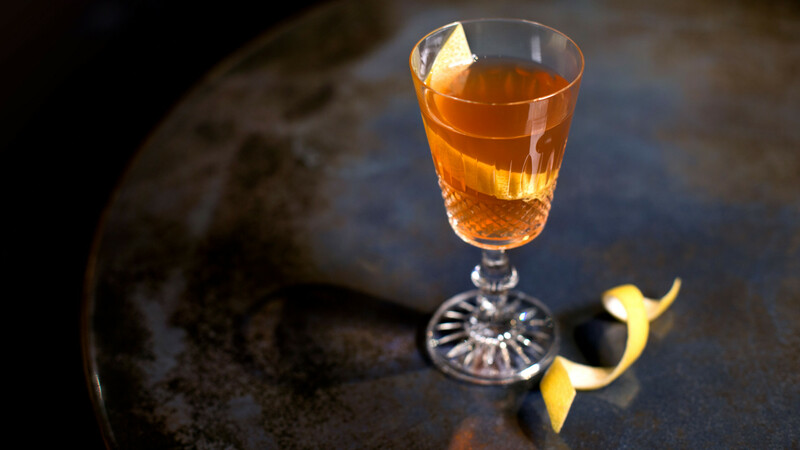 If you fancy sipping on some rum-infused cocktails with some real spicy food, then get on down to Rudie's in Dalston this weekend. 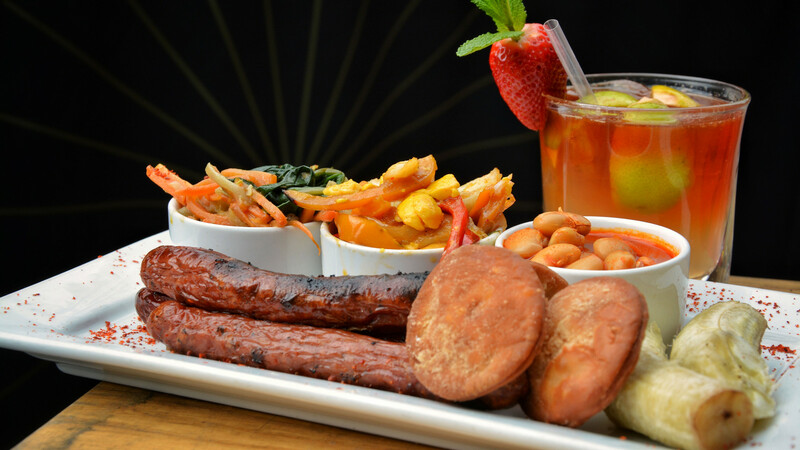 Running from 12-4pm every Saturday and Sunday, the rum punch brunch offer allows you to get one of Rudie's delicious main dishes (including a hearty 'Full Jamaican' of ackee & saltfish, lamb sausages, baked butter beans, sautéed spinach, boiled green banana and bakes) as well as access to bottomless rum punch for an hour and a half. All of which will only set you back a mere £18. 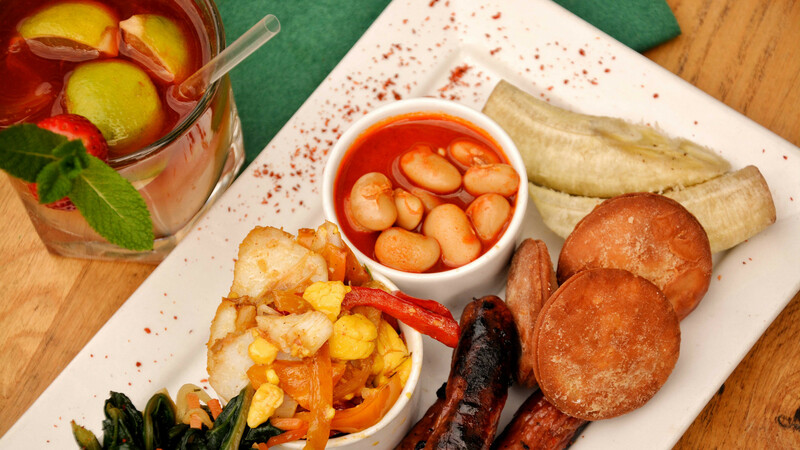 Jerk and rum is a hard combo to top at that price, so make the most of it this weekend. Never will you ever feel forlorn on Sunday afternoons again, because, starting from 17 February, Margot Henderson and Melanie Arnold will be on hand with pints and pastry to save the day. 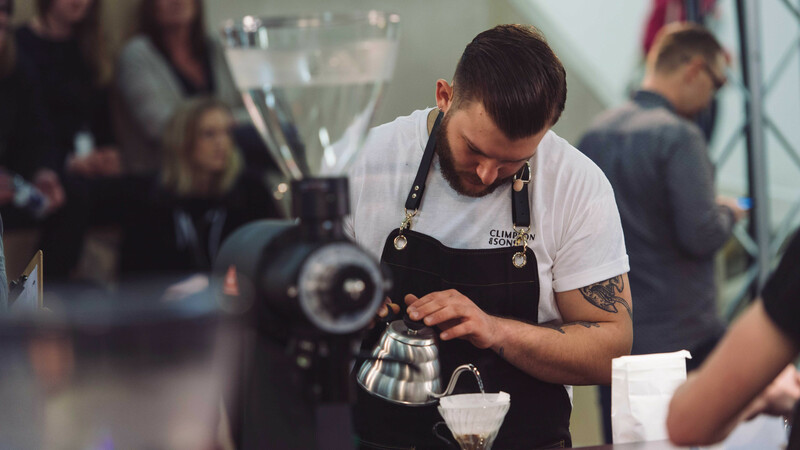 All you have to do is get on down to the Rochelle Canteen ICA where the two chefs will be running a series of Sunday evening 'Pie and a Pint' dining menus. 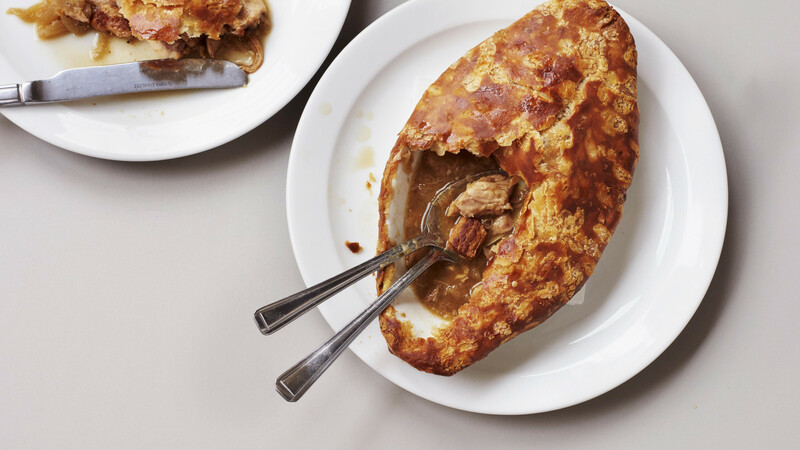 An excellent pie and a pint (or a glass of house wine) for £10? Monday morning doesn't seem too bad after all.